For every combo purchased between Nov. 3 and Nov. 17 Subway will donate a meal to Food Banks Canada. Subway Canada has joined forces with Food Banks Canada for this year’s World Sandwich Day campaign. The food-service franchise system is launching a two-week donation drive, running Nov. 3 to 17. For every combo purchased during this period, Subway will donate a meal to Food Banks Canada. This year’s campaign marks the third year Subway has partnered with the organization. “Our ongoing partnership with Food Banks Canada helps ensure access to fresh quality food for those experiencing hunger across the country,” said Subway Canada marketing director Cristina Wells. 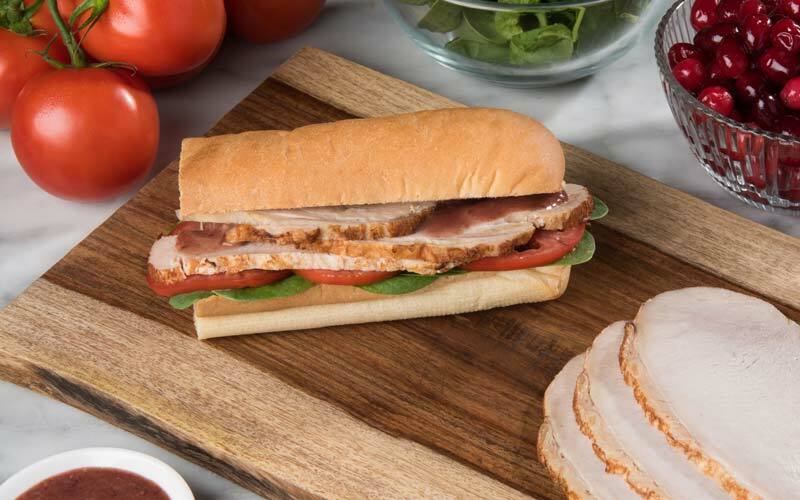 Subway restaurants around the globe will also participate by hosting similar events and donating to hunger-relief charities in their communities.